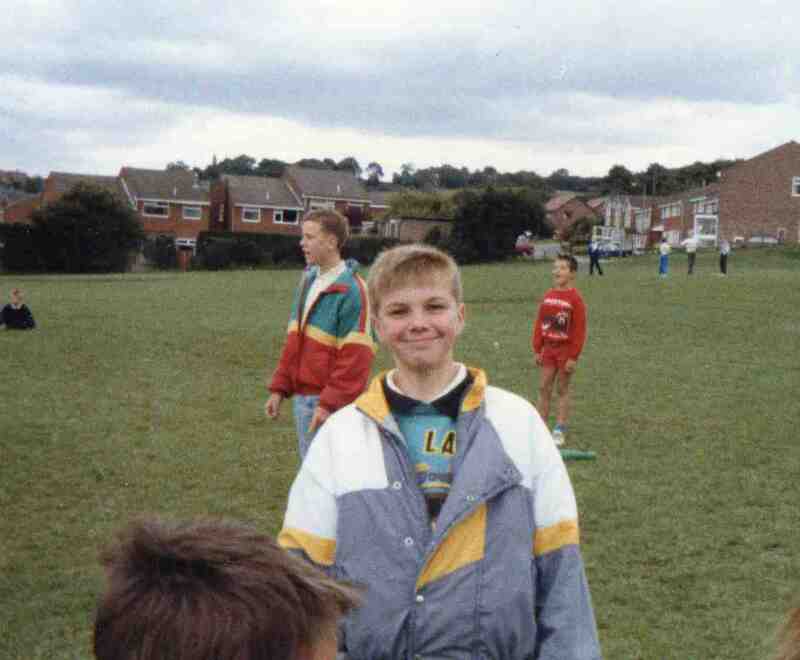 Killamarsh Summer Playscheme 1988. 3rd along Russel Holmes. Photo copyright of Lois Burton (nee Warner).